Located in Makkahjust a 5 minutes drive from Masjid Al Haram, Dar Al Eiman Al Sud boasts a restaurant and free WiFi throughout the property. You will find free shuttle service 24 h at the property. Every room at this hotel is air conditioned and has a flat-screen TV with satellite channels. Some units include a seating area where you can relax. All rooms have a minibar and private bathroom with luxury amenities. Guests can enjoy local delicacies as well as international dishes in Dar Al Eiman Al Sud hotel's restaurant. Each morning the Makarem serves a full and lavish International buffet. 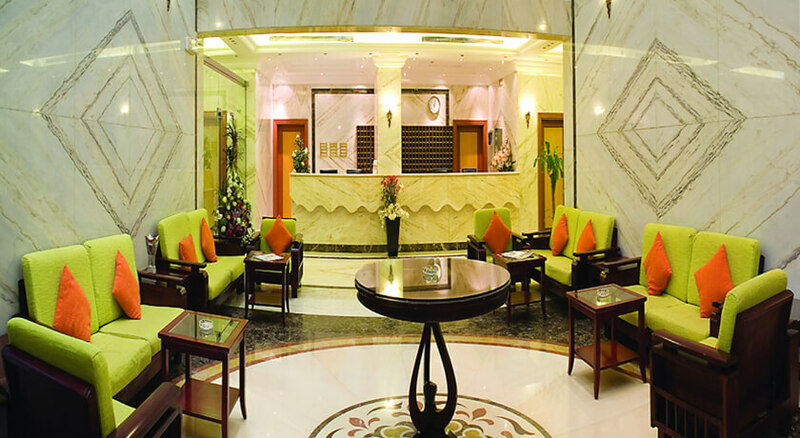 Makarem Al Shorsfat provides 24-hour front desk service and an express check-in. You will find free shuttle service 24 h at the property. 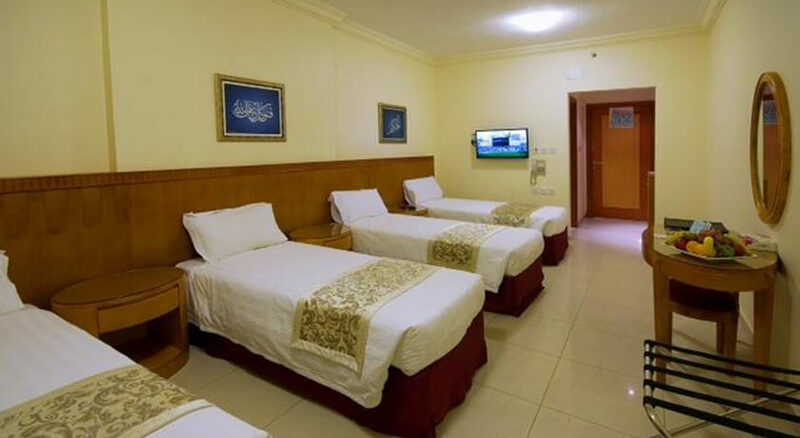 Whether you're a tourist or traveling on business, Diyar Al Nakeel is a great choice for accommodation when visiting Medina. 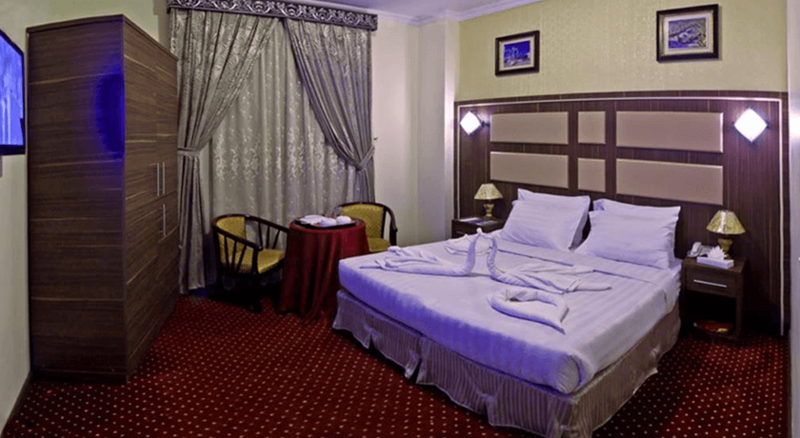 Only 21 KM away, this 3-star hotel can be easily accessed from the airport. With its convenient location, the hotel offers easy access to the city's must-see destinations. Offering hotel guests superior services and a broad range of amenities, Diyar Al Nakeel is committed to ensuring that your stay is as comfortable as possible. 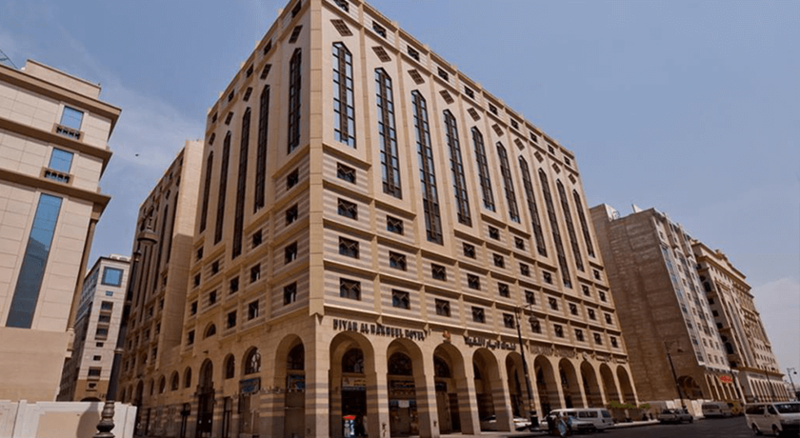 24-hour security, 24-hour front desk, express check-in/check-out, car park, family room are just a few of the facilities that set Diyar Al Nakeel apart from other hotels in the city. 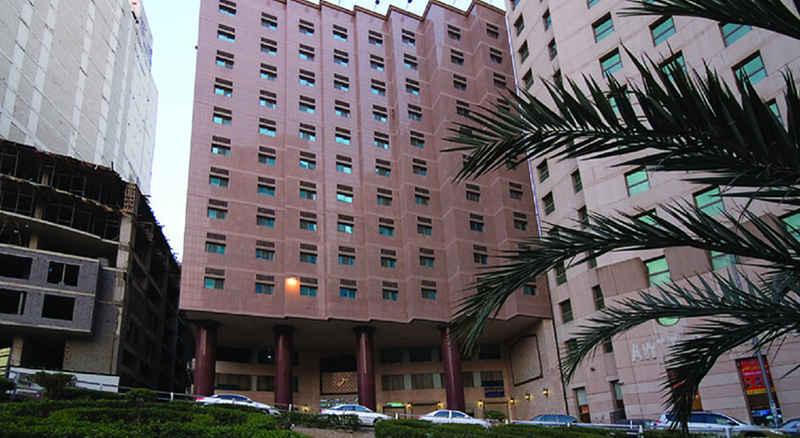 Diyar Al Nakeel is home to 140 bedrooms. 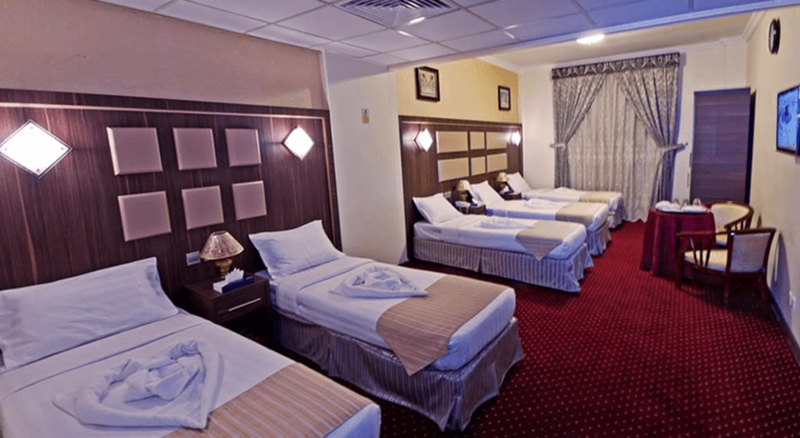 All are tastefully furnished and many even provide such comforts as television LCD/plasma screen, carpeting, mirror, towels, non smoking rooms. Besides, the hotel's host of recreational offerings ensures you have plenty to do during your stay. 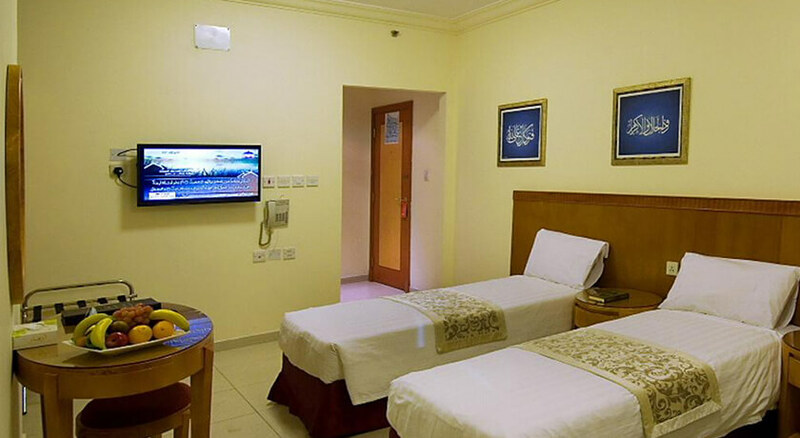 Diyar Al Nakeel is a smart choice for travelers to Medina, offering a relaxed and hassle-free stay every time.